Gain confidence by learning the fundamentals of acting! 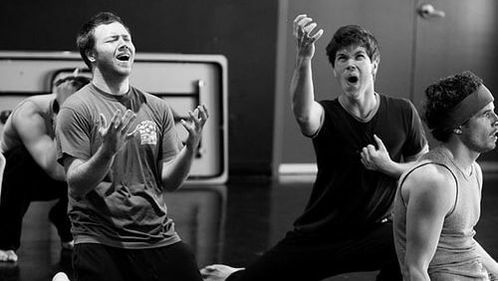 This class will use theater games and imagination play to explore basic acting techniques. Students will dive into strong character development with the aid of scenes, Improv and class exercises. This class will end with a scene performance the last week of the semester. This class is best for actors who have taken an acting class before. Integrating voice, body, text and acting technique students will explore a dynamic use of pitch, intonation, rhythm, rate, volume, pause and intensity to create a voice that is exciting and expressive. Students interested in auditioning for summer in the park shows are highly encouraged to take this class! 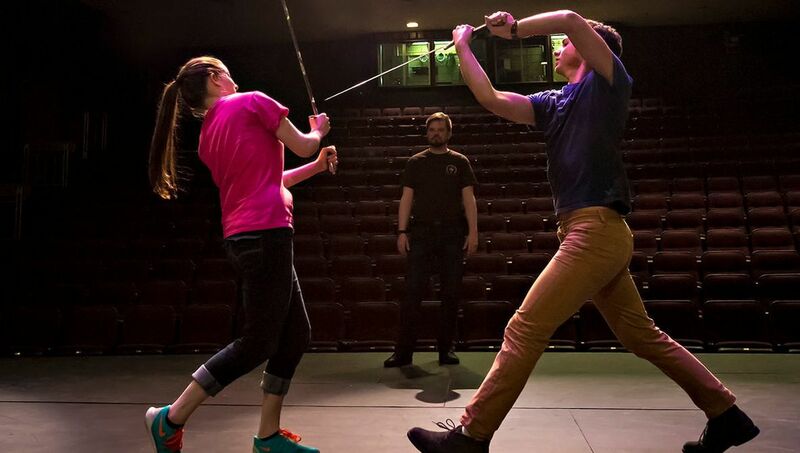 This is the third part of a 3-part acting class for highly committed teens. Acting 1 and Acting 2 are open to all teens interested in exploring the tools needed to become a professional actor. Acting 3 is an audition only performance class. Students interested in being part of this performance class are highly encouraged to take Acting 1 and Acting 2, as they lay the foundation and technique required for the performance. Students should know that this acting class series is actor forward with emphasis on the actors ACTING. This fast-paced and fun performance class let’s kids experience the ins and outs of acting in a play or musical. Every week students will spend time exploring an acting technique. Students will also audition, be cast and rehearse a 30 minute musical "Journey of the Noble Gnarbles". The class will conclude with final performances at The Vancouver Community Library on May 31st and June 1st. 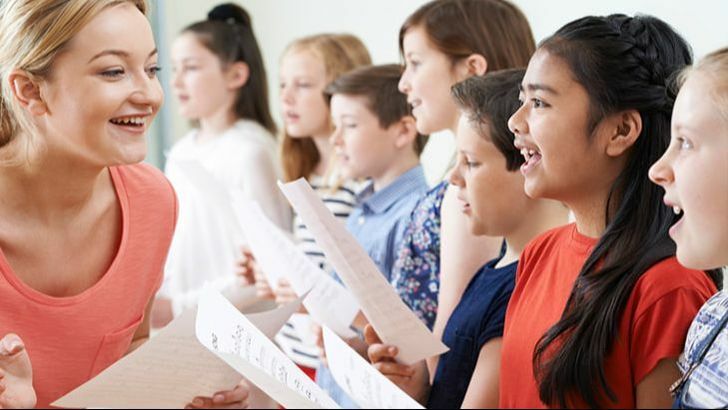 Musical Theater Fundamentals: Off Broadway (Ages 7-18) "Star Wars"
Off Broadway gives students the opportunity to work on the three essential disciplines that make up musical theatre performance- singing, dancing and acting. Students will rotate through these classes in groups of same aged peers. Each group will learn one dance, one song and one scene from MPA's original "Star Wars" musical and conclude the semester with a final performance on June 14th. This class is for students who understand the fundamentals of vocal technique. Students will dive deeper into the foundational tools for beautiful vocalization by solo and duet singing in class. Students will continue to grow diction, resonance, ear training, pitch, melody and confidence. ​Musical Theater Fundamentals: Off Broadway (Ages 7-18) "Star Wars"
Students will learn the fundamentals of Jazz technique such as isolations of the body, improving performance quality and developing complex rhythms and patterns. Classes include proper warm ups, stretches, isolations, across-the-floor progressions, combinations and choreography. As students progress through each level, curriculum will become increasingly more complex and intricate. *No Previous Experience Necessary* Those enrolled in Jazz 1/2 last semester should enroll in Jazz 1/2 again. Those enrolled in Jazz 2/3 last semester should enroll in Jazz 2/3 again. 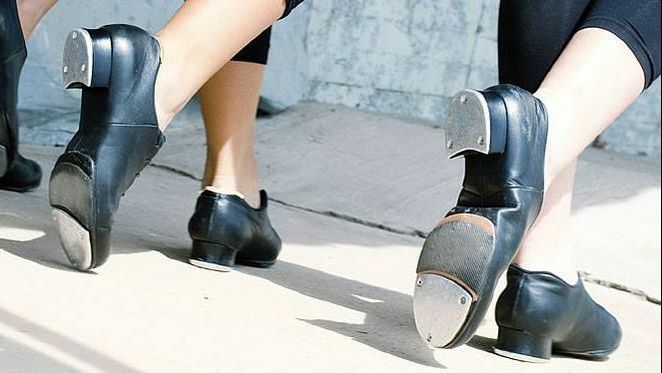 Tap classes are designed to develop rhythm, style and sound. Exercises focus on building flexibility of the knee and ankles, coordination, and speed of movement. The class emphasis is on developing proper tap technique and producing clear tap sounds. As students progress through each level, curriculum will become increasingly more complex and intricate. Musical Theater Program (Ages 8-18) "Honk! Jr"